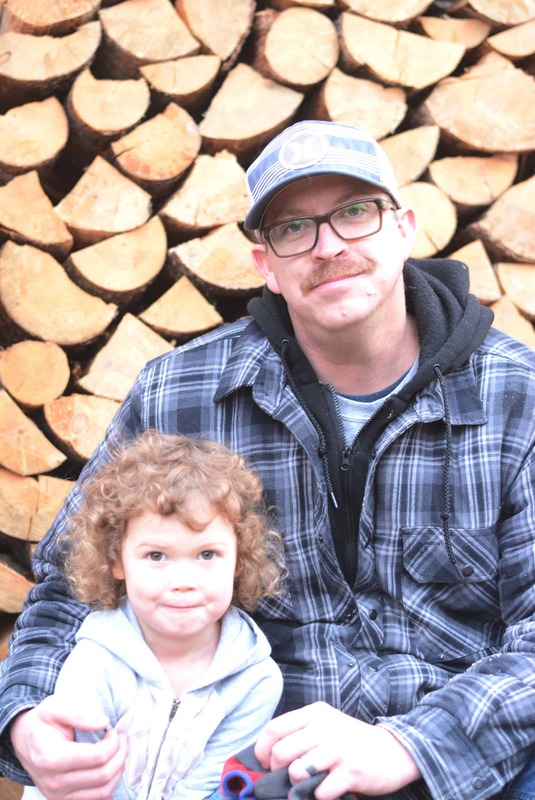 MOvember: A great cause, but is it a time for family photos? MOvember. We’ve all heard about it right? Where Mo Bro’s grow moustaches to raise awareness and money for men’s health issues. The Movember Foundation is the leading charity changing the face of men’s health. They are addressing some of the biggest health issues faced by men: prostate cancer, testicular cancer, and mental health and suicide prevention (From The Movember Foundation Website). I’m a photo Christmas Card kinda person. We have a lot of friends and family who live far away from us and I love both sending and receiving family photo Christmas Cards. Corny or not, who cares, I like it. As much as I like it, in the five Christmas’ we’ve had our daughter, only one have I managed to get a lovely fall photo done before November. My husband’s work schedule is all over the map, so planning or organizing with a photographer for when he’s off is honestly just painful for me. I try my best to plan as little as possible because I hate flaking out on people and having to reschedule. Last year we just used the self timer on my camera and managed to get a great family photo. We moved early December so we skipped the Christmas photo and sent out a Happy New Year / Moving card instead. Anyways, I’m getting side tracked. November is the best month for taking a family photo, but I just can’t bring myself to have that MO in there!! I did a poll on in my Instagram stories, whether we should wait until December (he shaves it off December 1) or embrace the stache and take the photo now. I couldn’t believe the results!!! Over 80% voted to embrace the stache! You guys aren’t helping this MO Sister out! 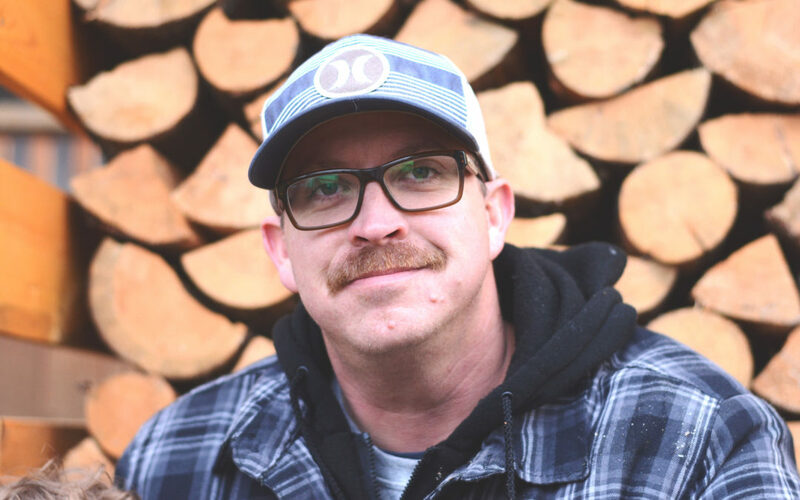 Tell me in the comments, would you wait until December 1 or embrace the stache and take the family photo in November?